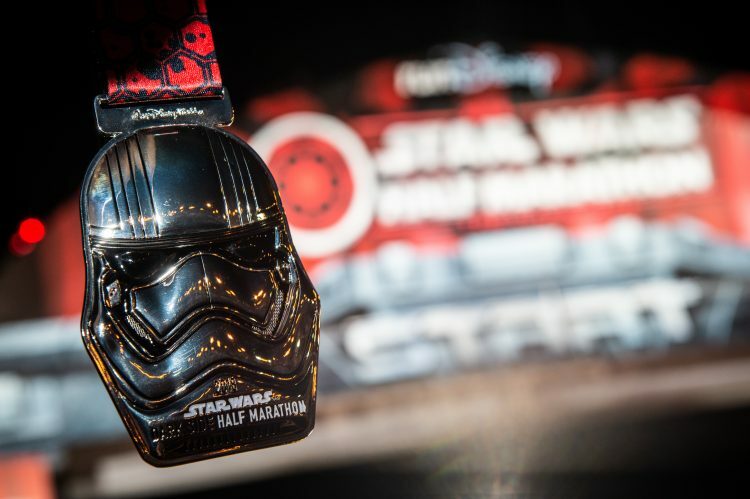 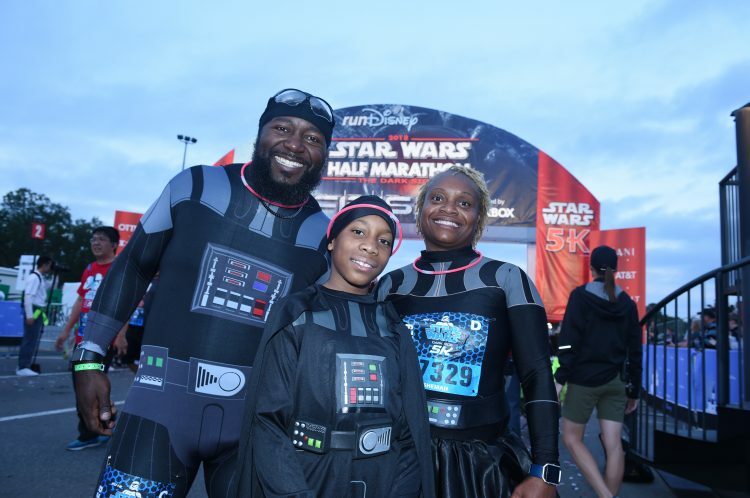 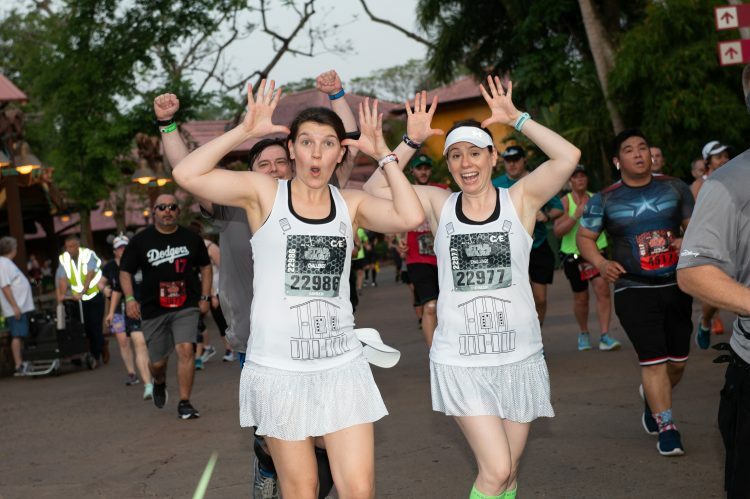 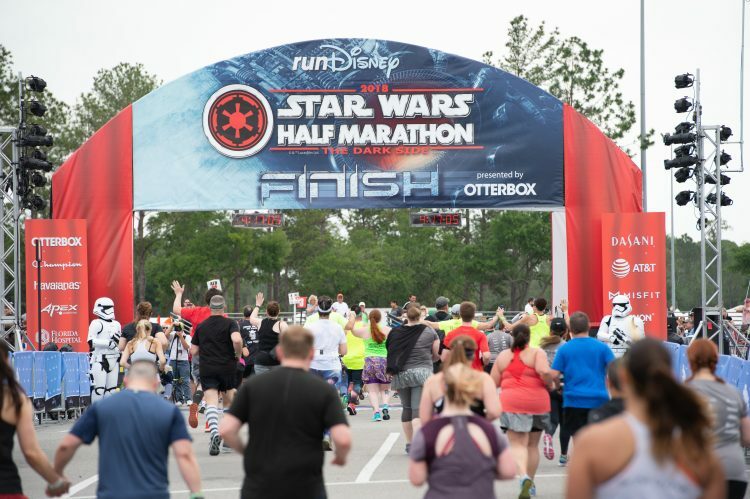 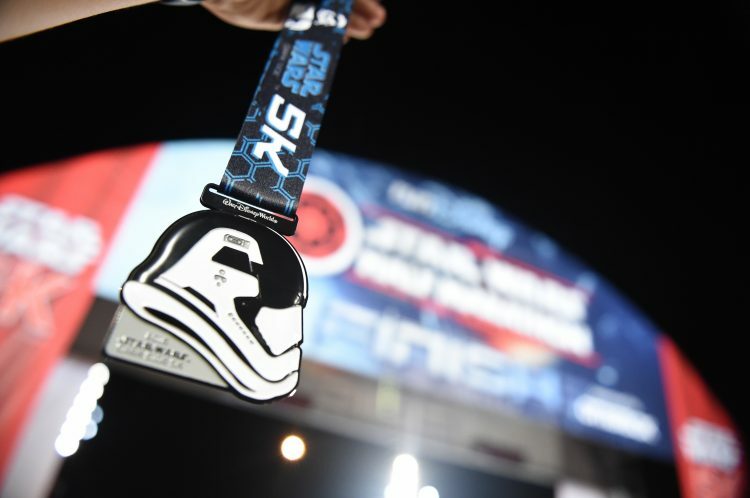 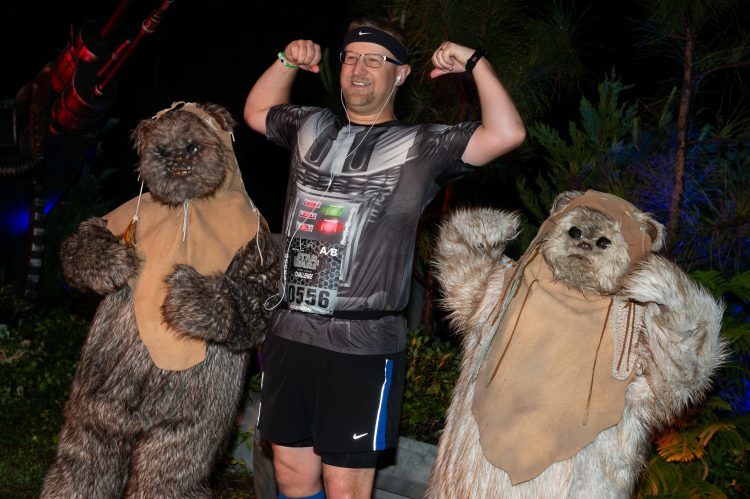 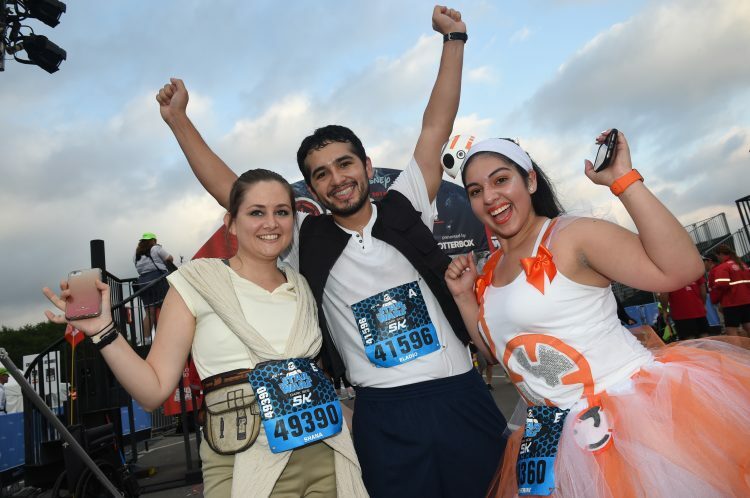 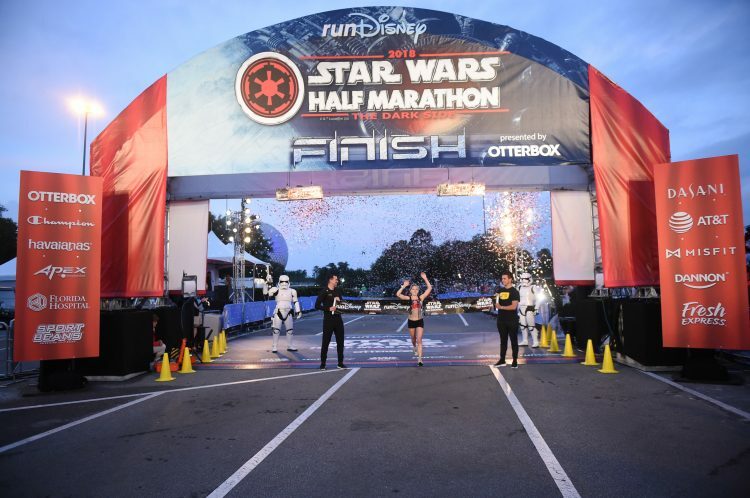 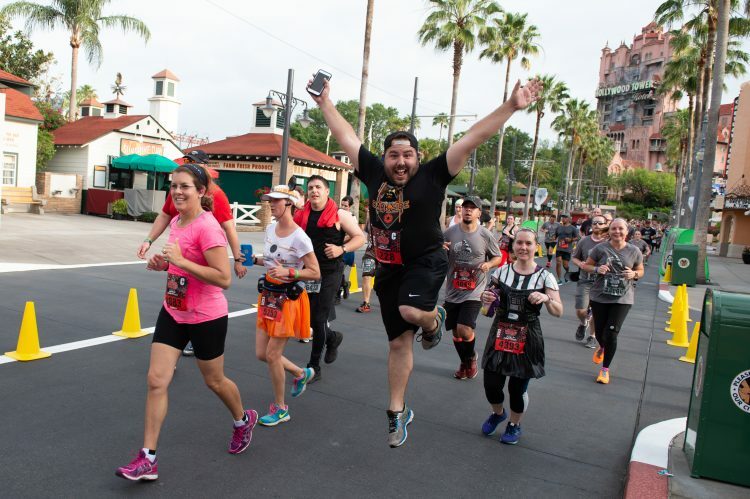 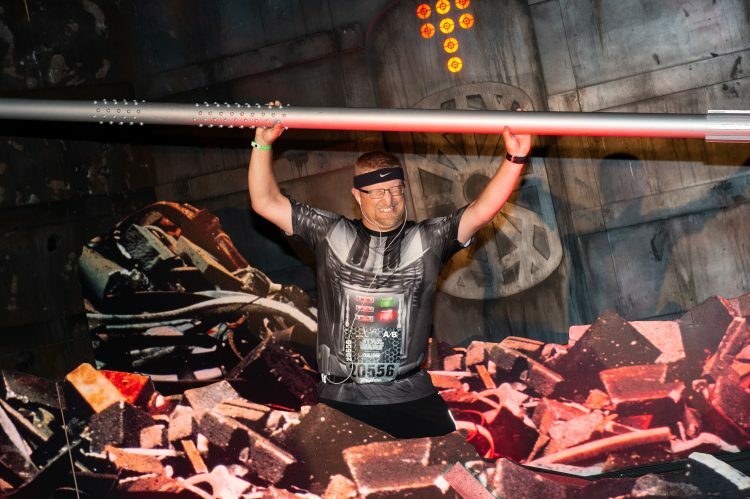 (April 19-22, 2018) More than 43,500 runners participated in the third annual Star Wars Half Marathon Ð The Dark Side weekend presented by OtterBox at Walt Disney World Resort. 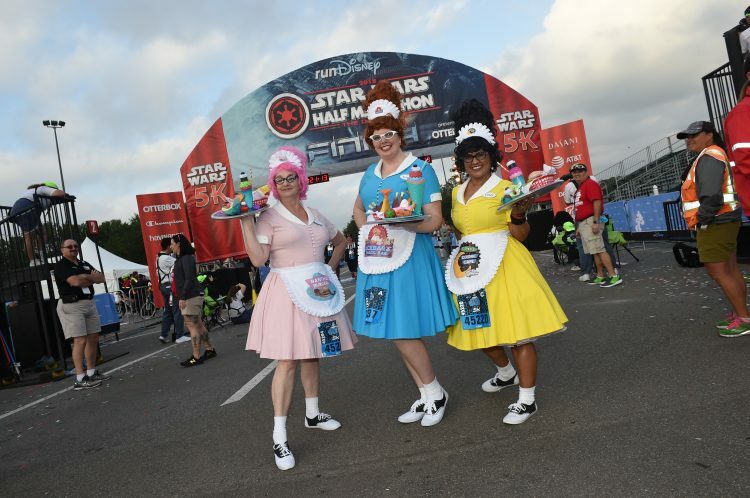 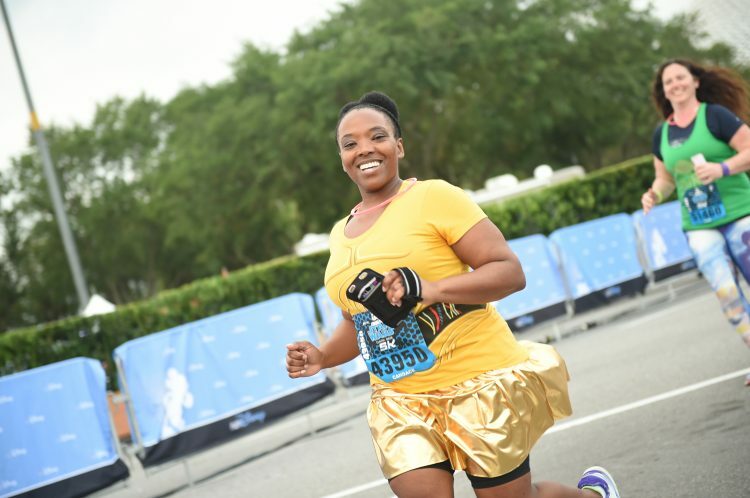 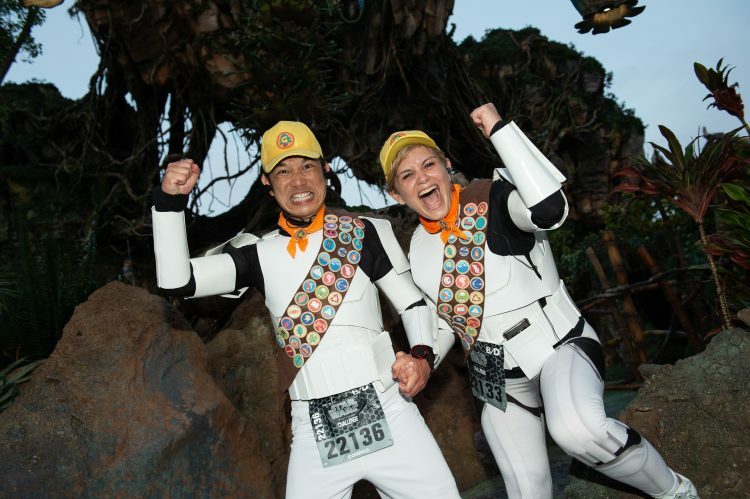 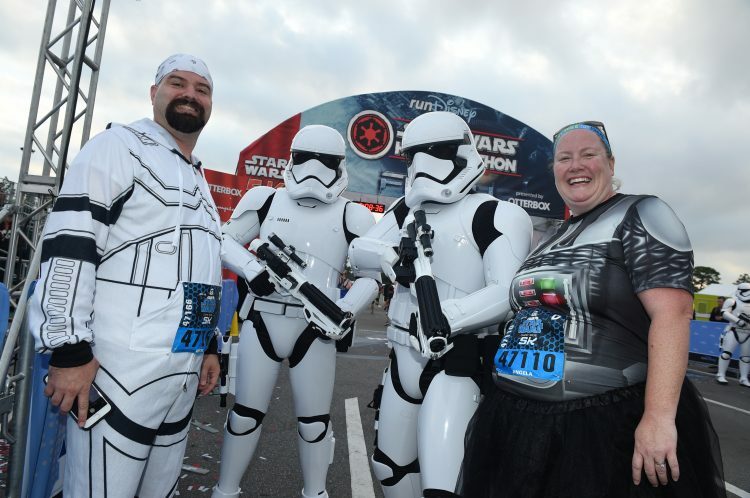 The galactic race weekend included runDisney Kids Races, 5K, 10K and half marathon races. (April 22, 2018) Star Wars Half Marathon Ð The Dark Side winner Vanilson Neves channeled the power of the Force by winning the 13.1-mile race with a time of 1:09:55. 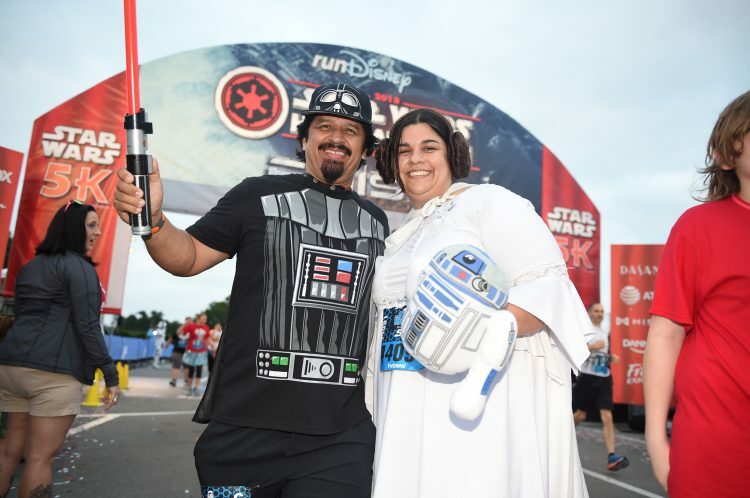 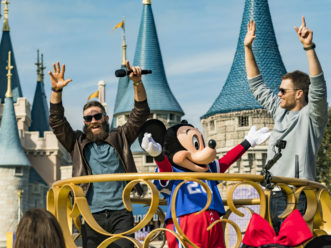 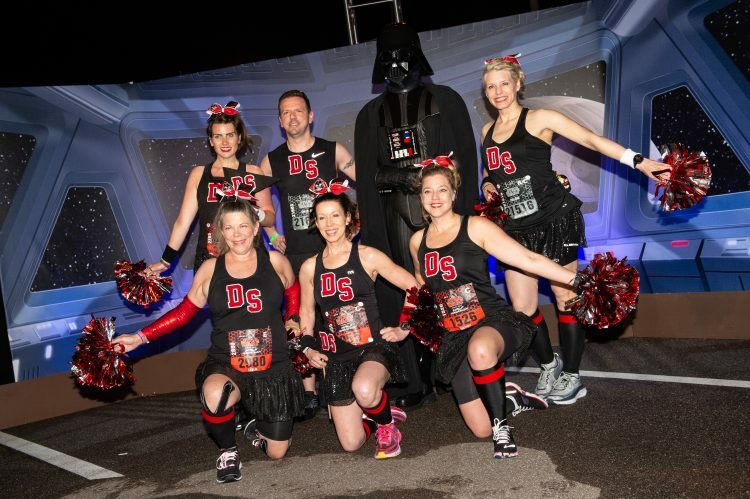 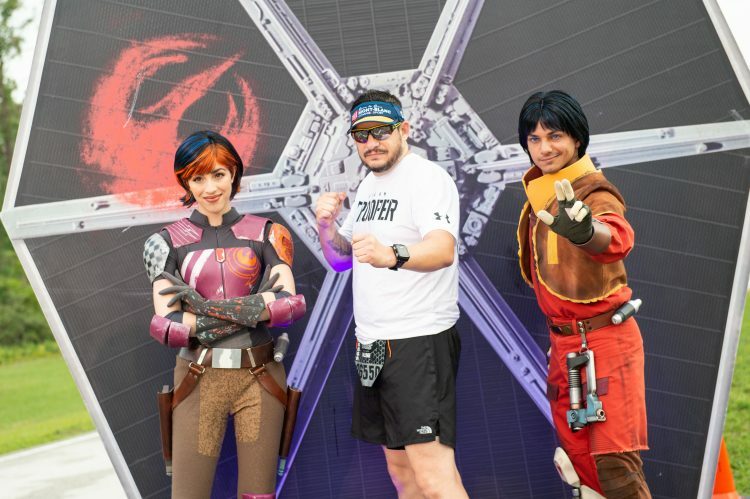 Neves joined over 43,500 runners from across the galaxy to participate in the third annual Star Wars Half Marathon Ð The Dark Side at Walt Disney World Resort. 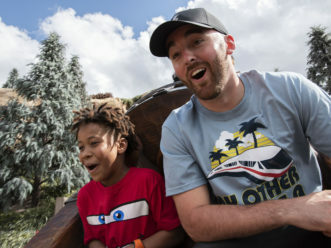 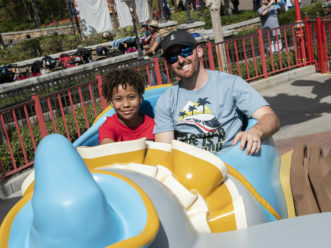 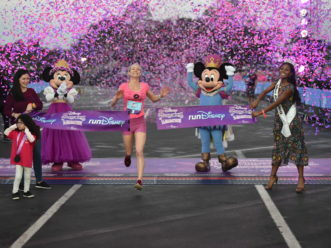 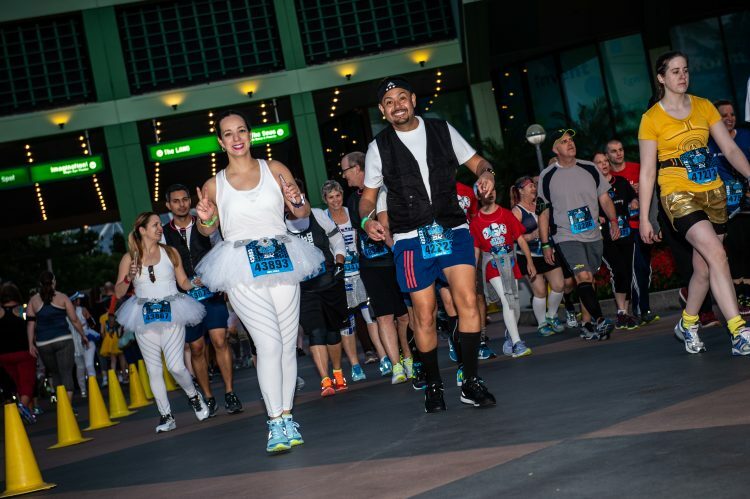 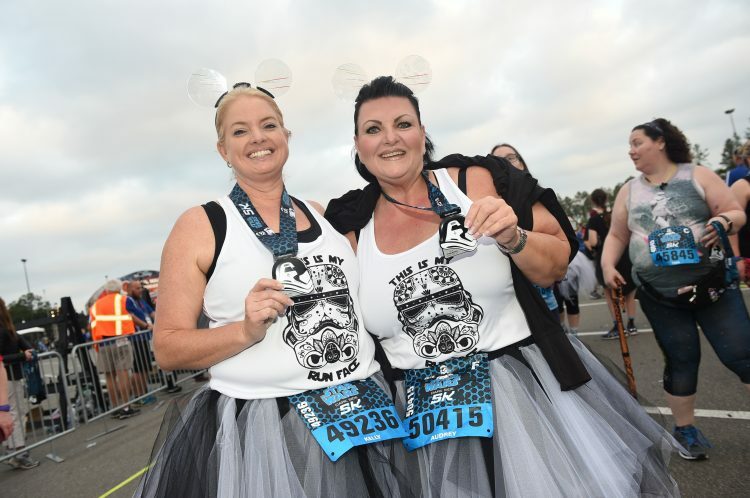 The four-day race weekend included the Star Wars 5K, Star Wars 10K, runDisney Kids Races, Star Wars Dark Side Half Marathon and the runDisney Health & Fitness Expo. 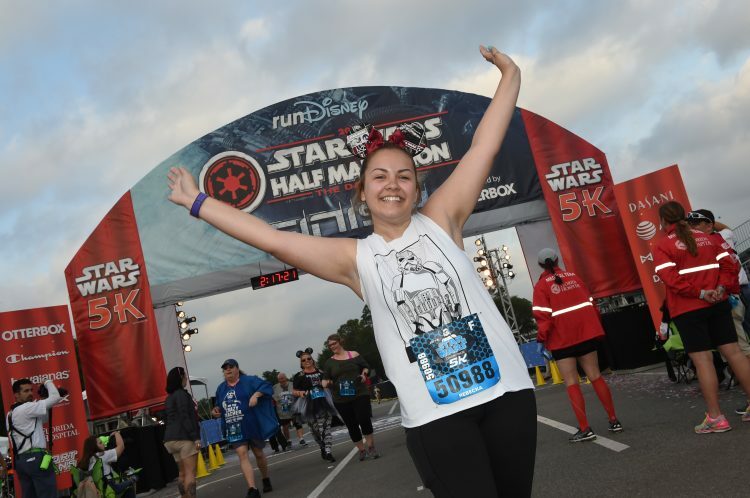 (April 22, 2018) Star Wars Half Marathon Ð The Dark Side female winner Brittany Charboneau crossed the finish line with a winning time of 1:21:39. 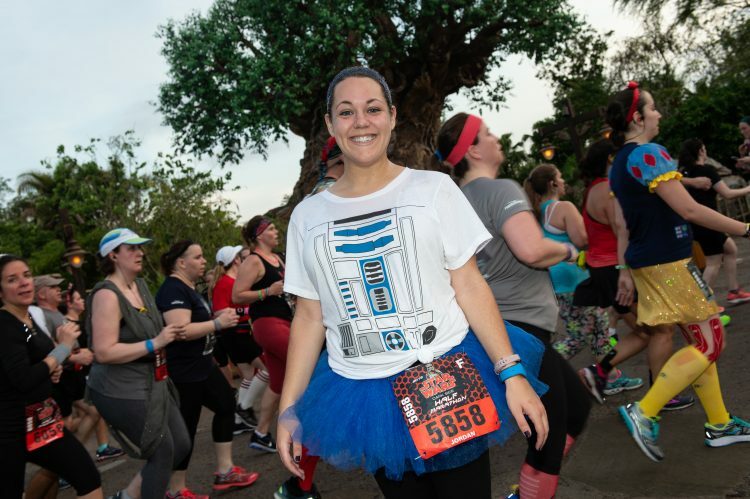 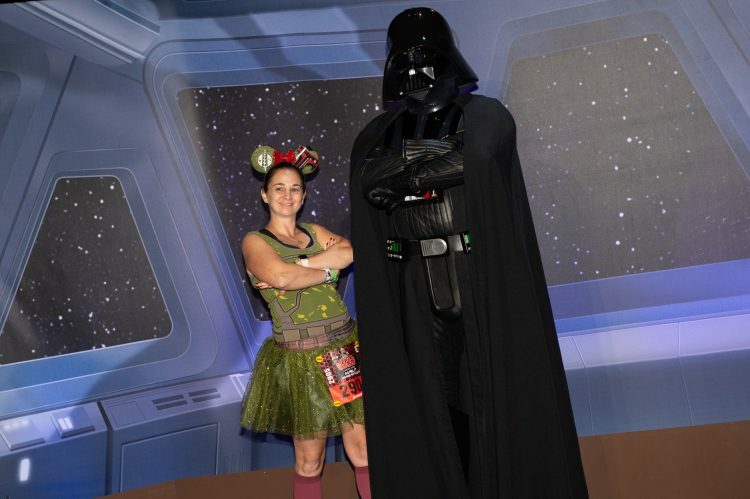 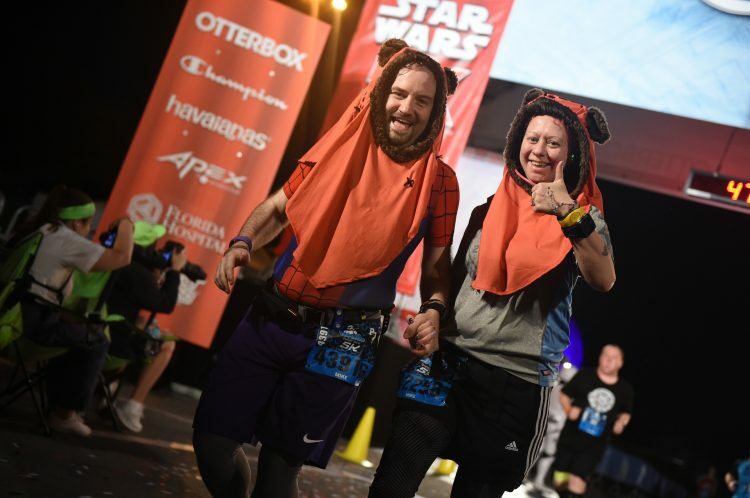 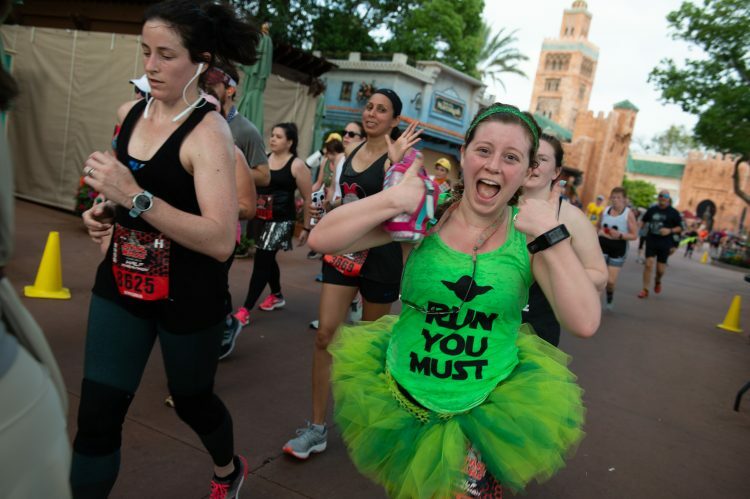 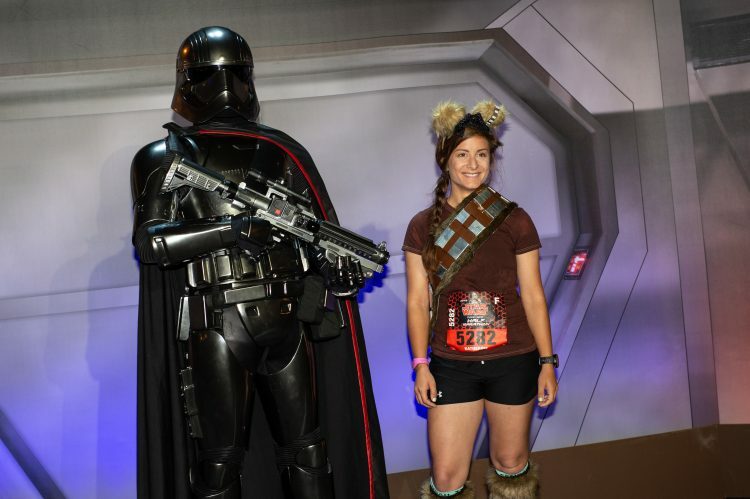 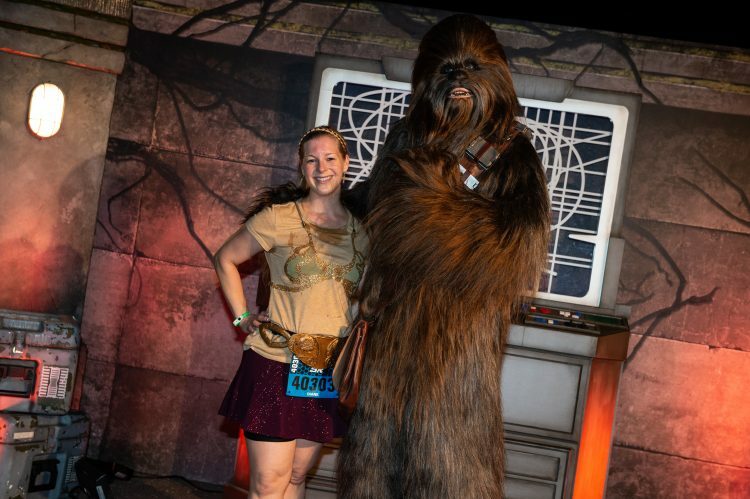 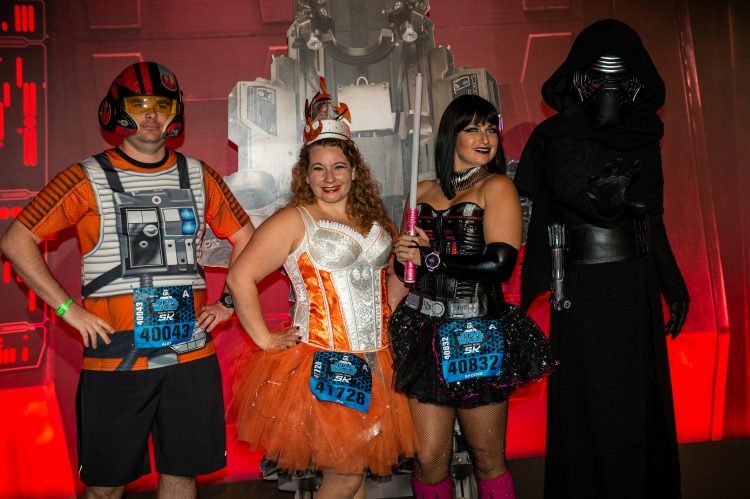 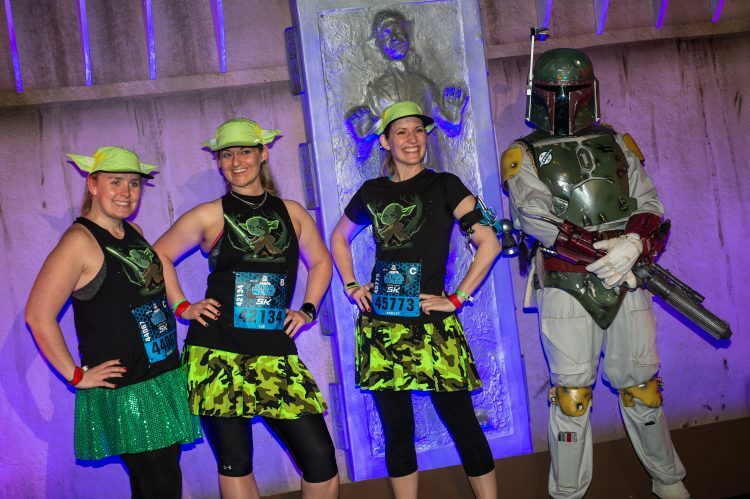 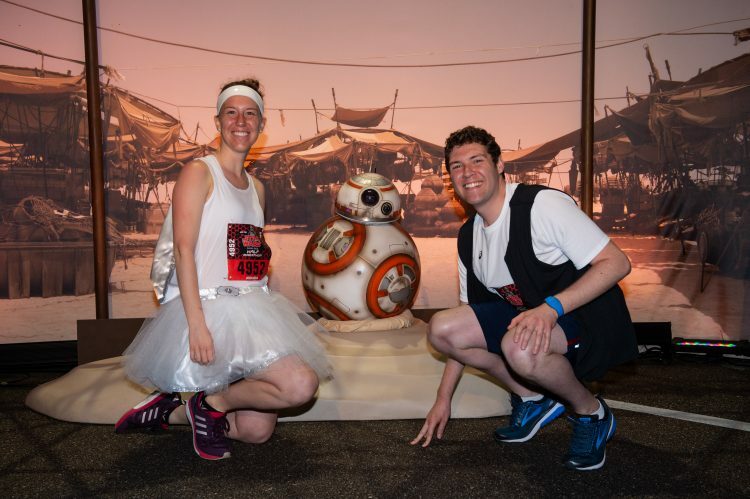 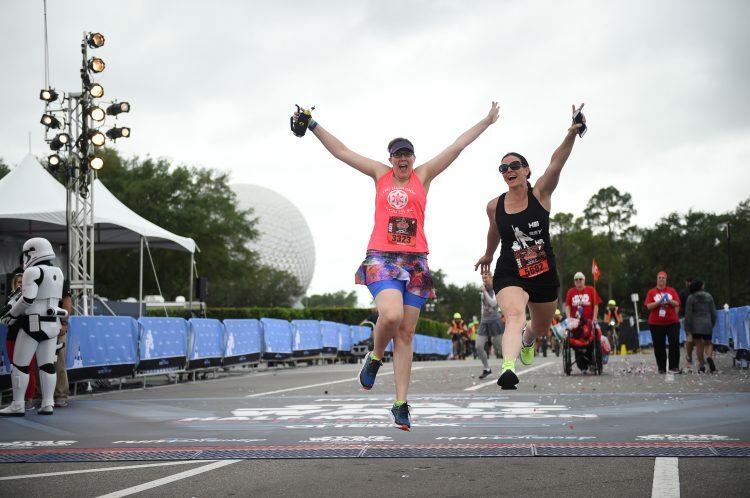 Brittany Charboneau joined over 43,500 runners from across the galaxy to participate in the third annual Star Wars Half Marathon Ð The Dark Side at Walt Disney World Resort. 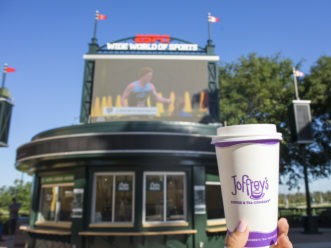 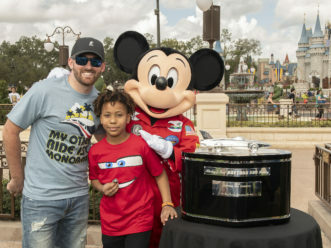 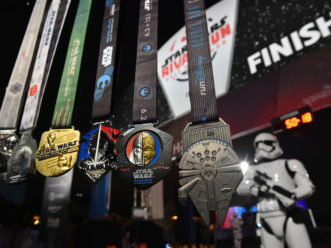 The four-day race weekend included the Star Wars 5K, Star Wars 10K, runDisney Kids Races and the runDisney Health & Fitness Expo. 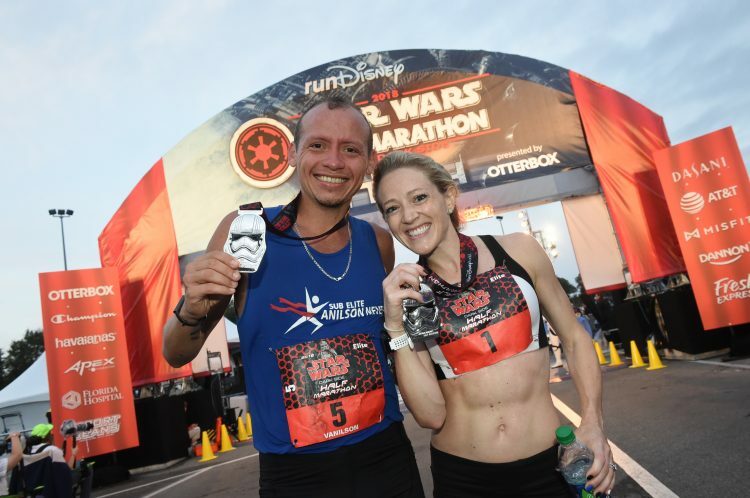 (April 22, 2018) Vanilson Neves and Brittany Charboneau channeled the power of the Force by winning the 13.1-mile Star Wars Half Marathon - The Dark Side. 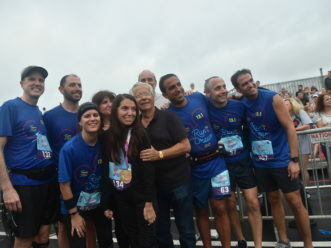 Neves won the men's division with a time of 1:09:55 and Charboneau won the women's division with a time of 1:21:39. 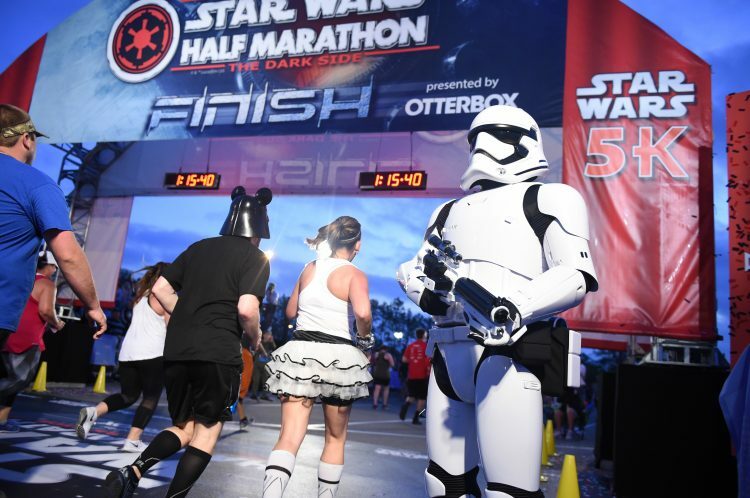 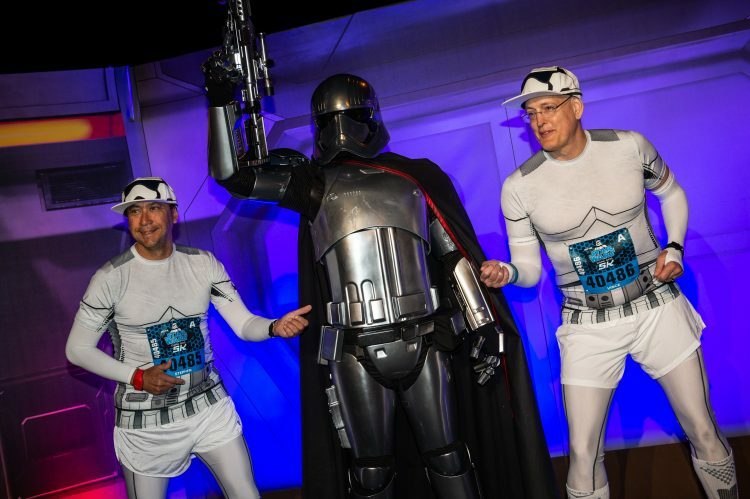 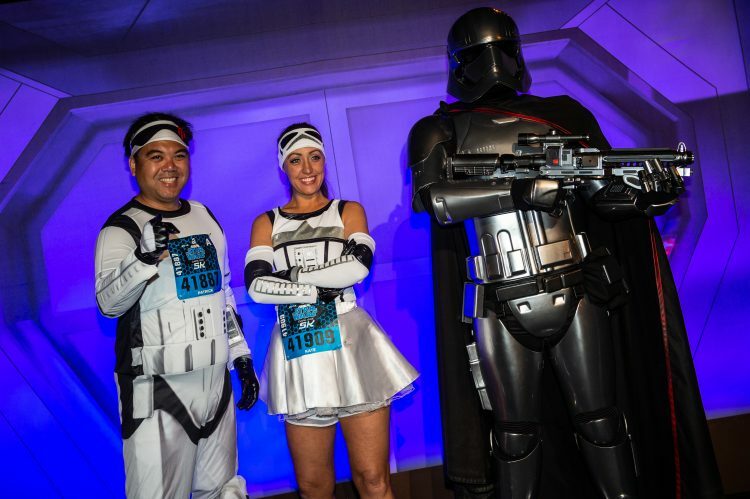 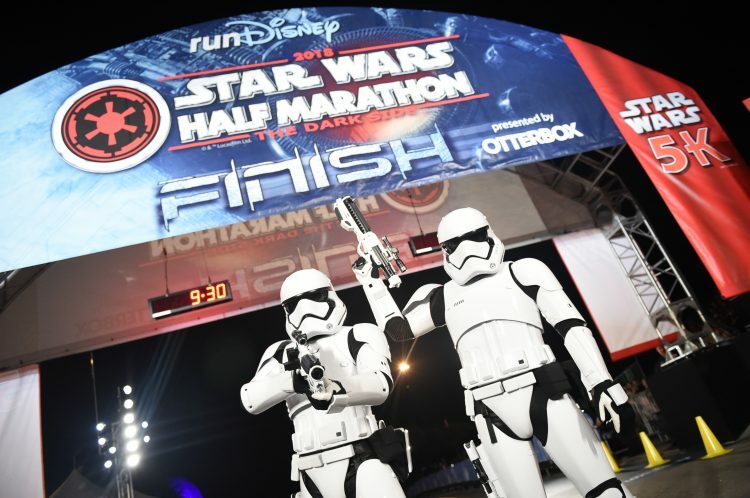 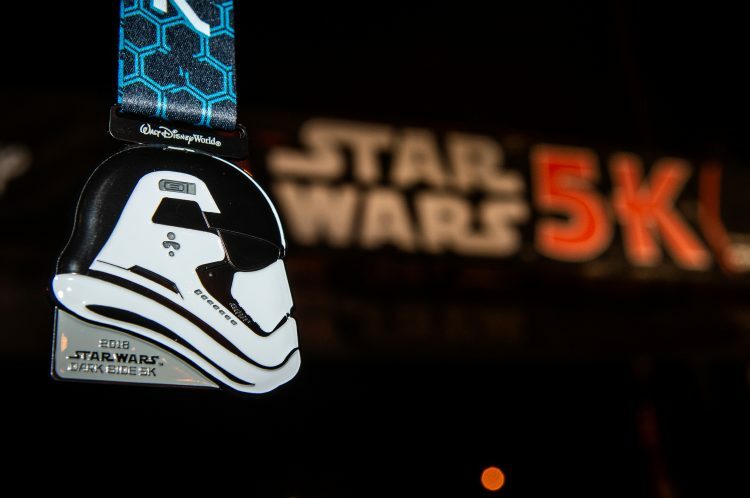 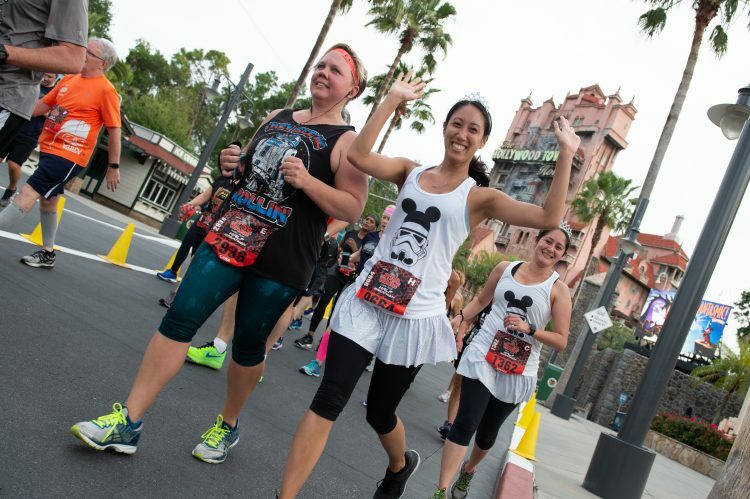 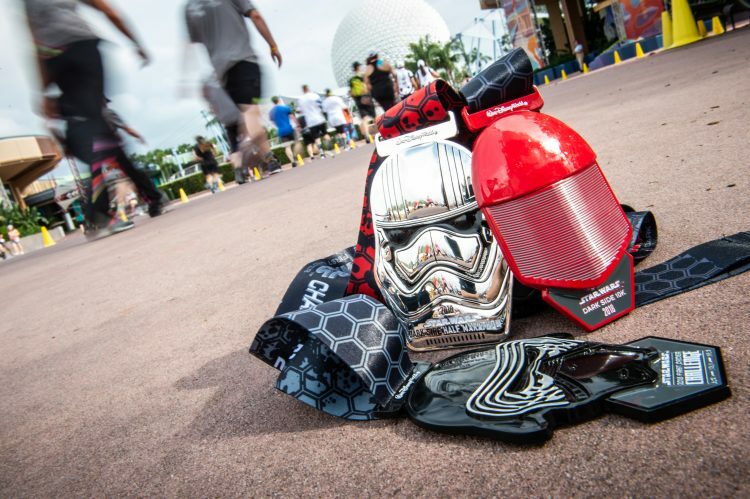 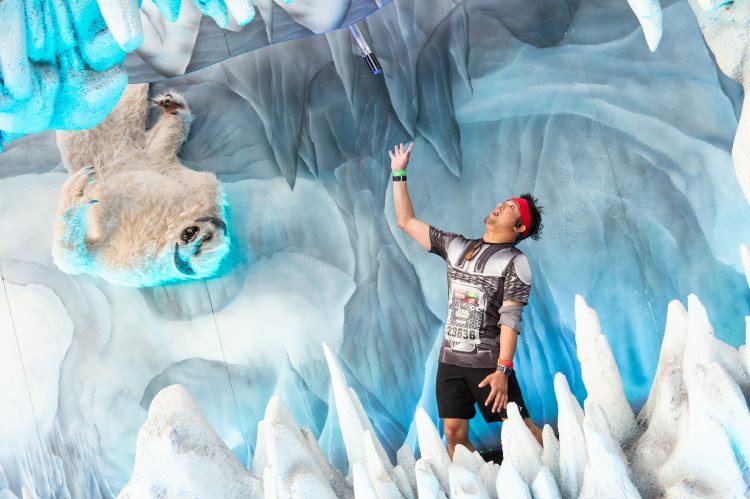 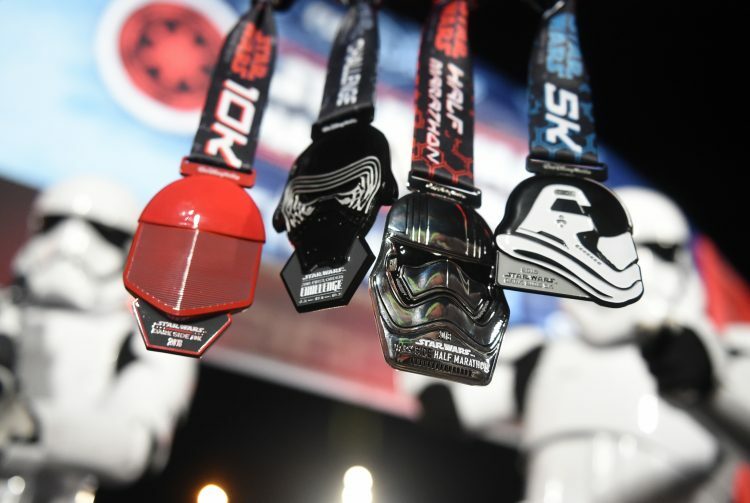 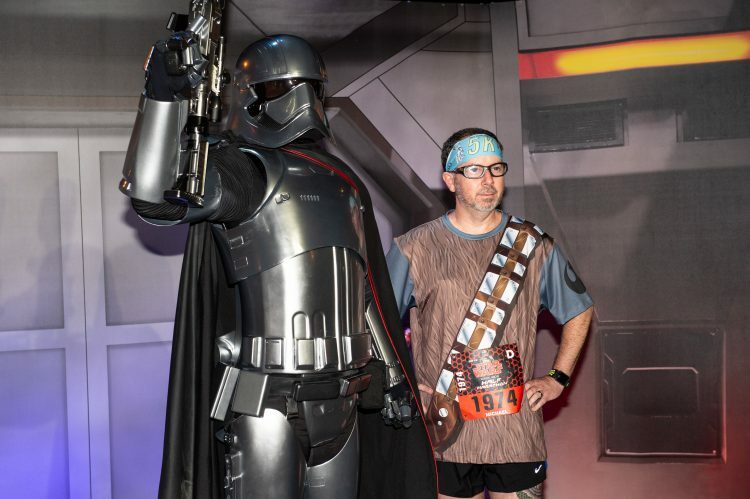 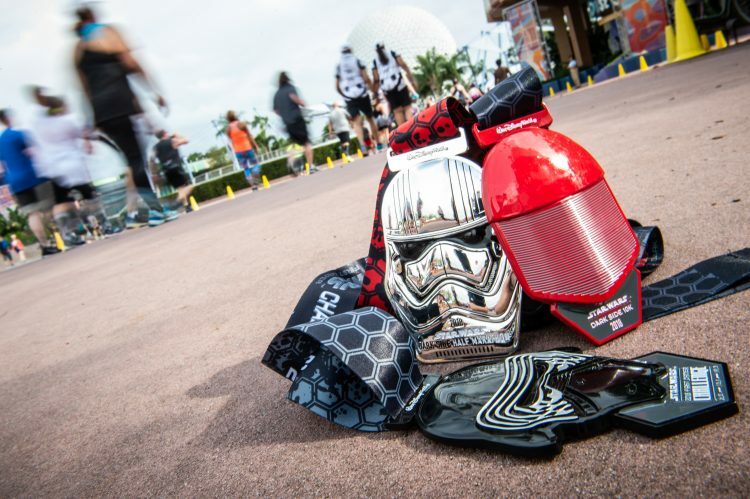 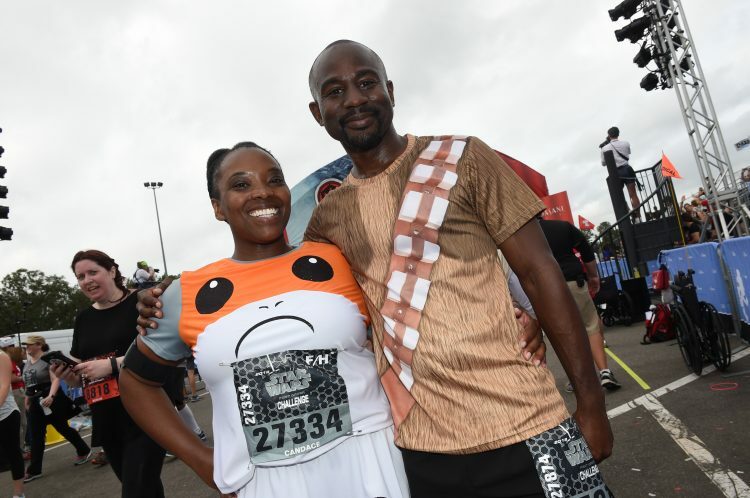 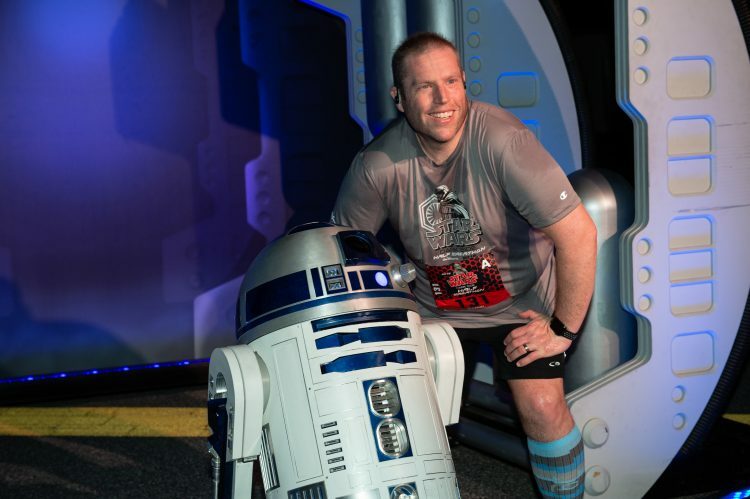 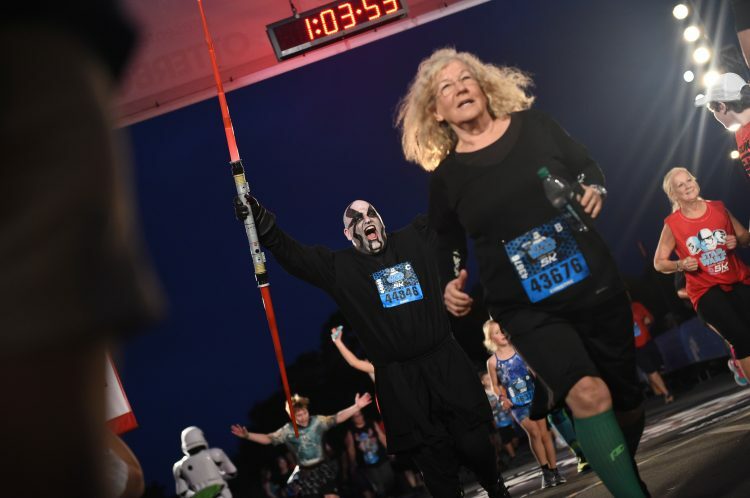 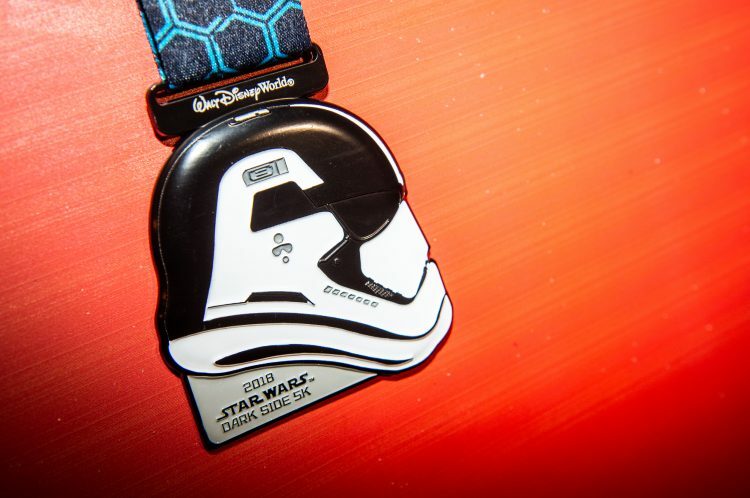 They joined over 43,500 runners from across the galaxy to participate in the third annual Star Wars Half Marathon Ð The Dark Side at Walt Disney World Resort. 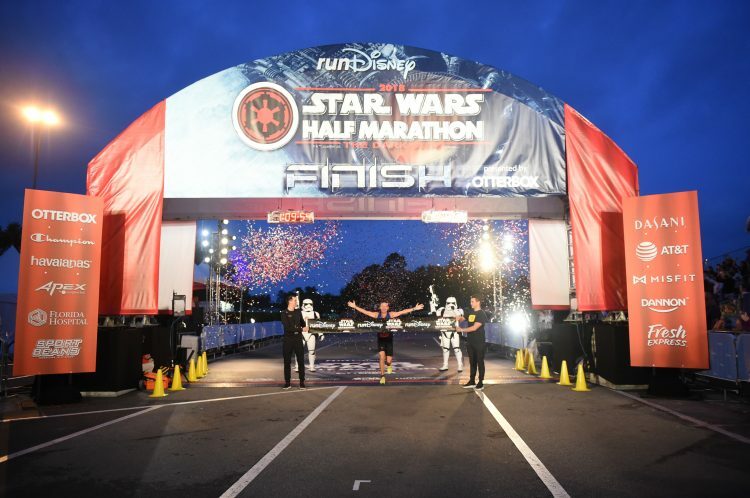 The four-day race weekend included the Star Wars 5K, Star Wars 10K, runDisney Kids Races and the runDisney Health & Fitness Expo.